On August 15,1917, a special baby girl came into the world. Gladys Monks was born to Ida and Jasper Arrowood in Jackson, Kentucky. She was the oldest of three girls. Gladys and her family moved to Denver, Colorado during the 1920s and to Englewood in 1930. In the early 1930s, the young family moved to Limon, Colorado where they would remain for the remainder of Gladys's life. She graduated from the Limon school in 1937 and was honored in the homecoming parade in 2017 as the last living member of her class. On April 5, 1941, Gladys married Bill Monks in Colby, Kansas, and returned to Limon to begin their wedded life. They lived together in the same house for 69 years when Bill passed away. The couple had two sons, Larry and Steve. Later, the family was enlarged with the addition of two daughters-in-law, Casey and Teresa. Gladys opened her arms and heart to the two women, welcoming them like her own daughters. Later, four grandchildren and four great-grandchildren blessed the Monks clan, much to Gladys's delight. Gladys continued to live in the same home for the rest of her life, with the help of her family and beloved caretakers, Hilda and Martha. Gladys became a much loved and respected member of the Limon community, known for her sweet nature and kind treatment of everyone. In her earlier years, she was instrumental in the care of her parents and younger sister. She was highly active in the Methodist church, being a member of not only the church, but also UMW and Sunday school. 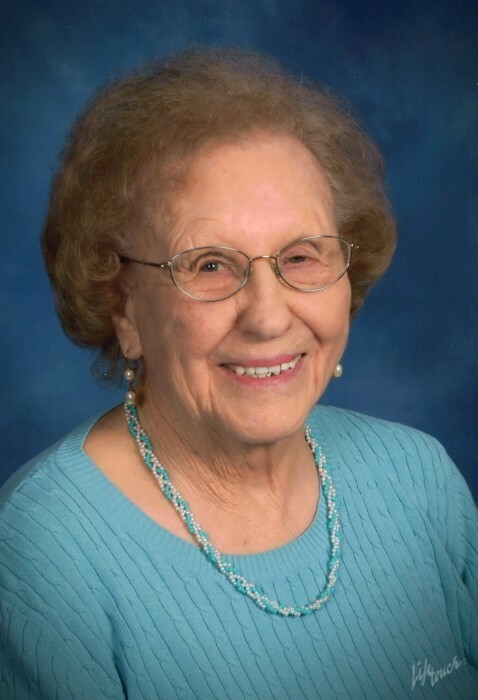 She was a member of the Ageless Angels, TOPS, Circle, Rebekah Lodge, and enjoyed going to the monthly birthday breakfasts, Bible study group, coffee meetings, and various family functions. Gladys was preceded in death by her parents, Ida and Jasper Arrowood, her sister, Thelma Arrowood, her beloved husband, William (Bill) Monks; mother-in-law Edith Monks Duke; father-in-law Roy Monks; brothers-in-law Dave Monks and wife Francis, Homer Monks and wife Dorothy, Hillard (Hick) Monks and wife Emma, Frank Monks and wife Bertha, Gene Monks and wife Dolores, Arthur (Bo) Monks, George Monks, and Harold Monks and wife Margie, Art Sellon, Don Igou, and Darryl Gilles. She is survived by sons Larry and wife Casey, Steve and wife Teresa, grandchildren Jon (Julie), Jennifer (Paul), Matthew (Jen), and Zachery, great-grandchildren Logan, Xander, Ava, and Quinn; sister, Mildred Horton of Arizona, sisters-in-law Huldah Igou, and Pat Monks of Limon, Colorado, Dorothy Gilles, Thelma Reitz (Roy), and Betty Jo Igou (Jack) all of Arizona, and many nieces and nephews. Gladys was a very special person. She was an inspiration to many, loved by those who knew her, and will be greatly missed by all of us. 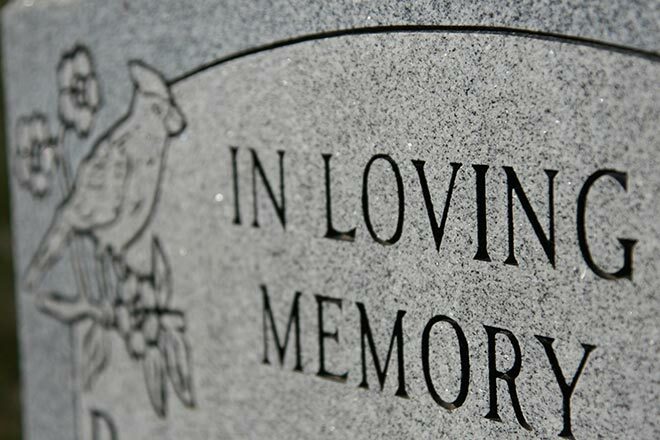 Funeral arrangements were under the direction of Love Funeral Home.